When you first bring your poinsettia home, place it near a sunny window. South, east or west facing windows are preferable to a north window. Poinsettias are tropicals and will appreciate as much direct sunlight as you can provide. To keep the poinsettia blooming as long as possible, maintain temps of 65-75ºF during the day with about 60 at night. Keep them out of cold drafts or touching cold windows. Water the plant whenever the surface feels dry to the touch. Water until it drains out the bottom, but do not let the plants sit in water. 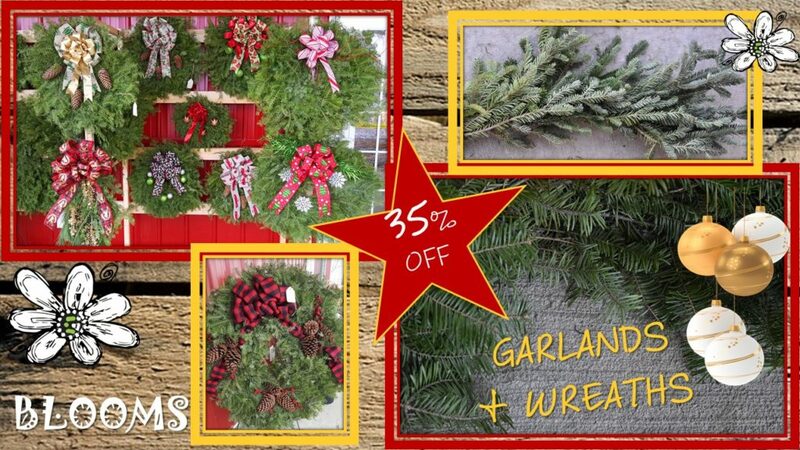 Lack of humidity during dry seasons, in particular winter, is an ongoing houseplant problem. 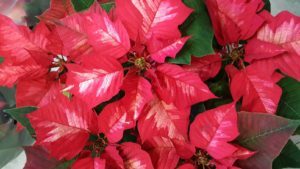 If your home tends to be dry and your poinsettia is in direct light, you will find yourself watering frequently, possibly every day. If you’re up for a challenge, cut the stems back to 4 to 6 inches above the soil when new side shoots develop or when the bracts fade in March. When new growth appears, place the poinsettia in a sunny window with temperatures of 65-75ºF. Water when soil is dry to the touch and fertilize every 2 weeks with a houseplant fertilizer. In May move the poinsettia outdoors. Once acclimated to the outdoors, place in a sunny area with 4 to 6 hours of sunlight. Pinch shoot tips once or twice from late June to mid-August. Bring the poinsettia inside mid-September. Place in a sunny window. Provide complete darkness from 5:00 p.m. to 8:00 am daily from early October until the bracts develop good color in mid-December. Protect the plant from light by placing it in a closet or by covering with a box. During the remainder of the day, the poinsettia should be in a sunny window. Holiday cacti are easy to care for once you realize they are not the sun-loving, drought-loving cacti of the desert. 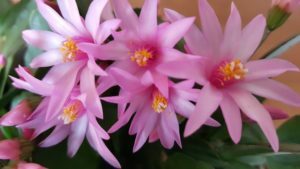 Holiday cacti are short-day plants, meaning they bloom when nights are at least 14 hours long and daylight periods are between 8-10 hours for 6 weeks. Holiday cacti will also flower if exposed to prolonged cool temperatures between 50-55ºF. No flowers will form at night temperatures above 68ºF regardless of light length. 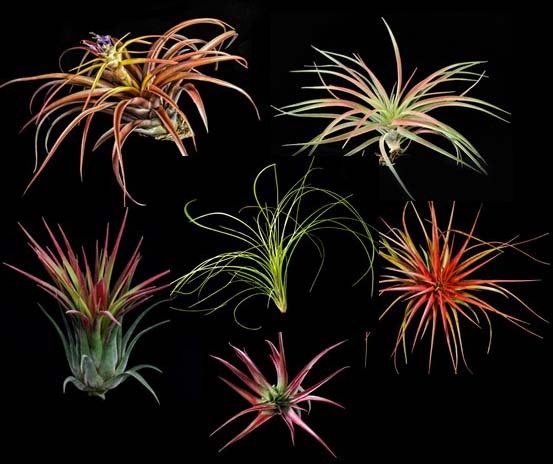 After flowering, place plant in a cool area (60º-65ºF) and water sparingly until spring. Water the plants more frequently during their active growth period from spring through summer. Also, fertilize holiday cacti about once a month during the growing season. 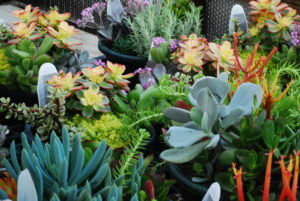 In the fall, place plants in a cool location (60º-65°F) that receives only natural daylight. 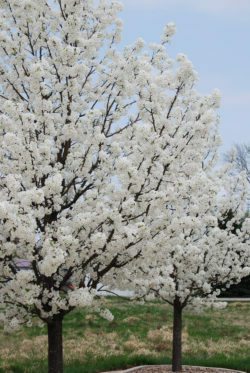 Flowering should occur naturally with plants blooming sometime between late October and January. 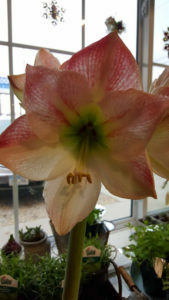 Amaryllis are one of the easiest bulbs to grow indoors in a warm sunny location. Put 2″ of potting soil in a pot at least 6″ in diameter. Set Amaryllis bulb in the pot and spread out the roots. (Roots must remain undamaged). Gently pack more potting soil between the roots and around the bulb, covering 2/3 of the bulb and leaving 1/3 of the bulb above the soil line. It’s possible to get the bulb to bloom yearly. After the flowers fade, cut off the flower stalk. Make the cut 1 to 2 inches above the bulb. Don’t cut the foliage. Place the plant in a sunny window and water when the soil is dry. Fertilize every 2 to 4 weeks with a houseplant fertilizer. Move the amaryllis outdoors in late May. 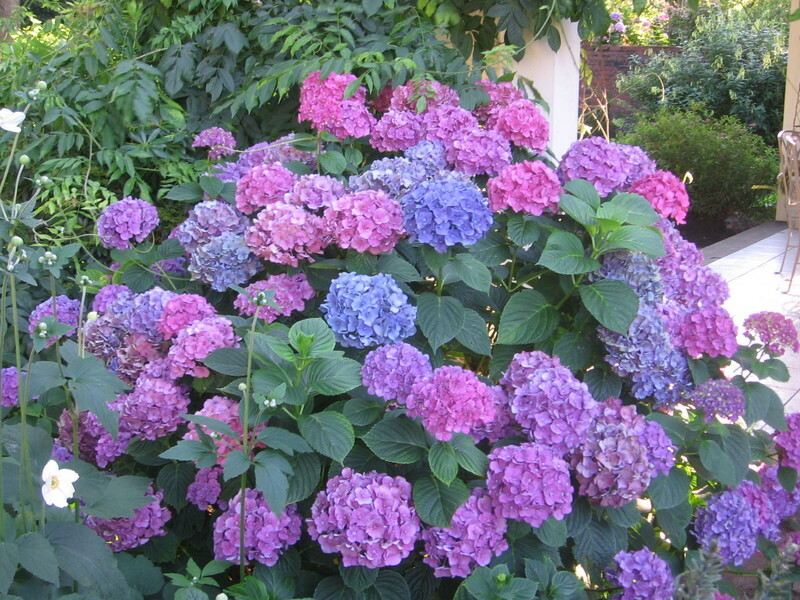 Once acclimated, place in partial to full sun and continue to water during dry weather. 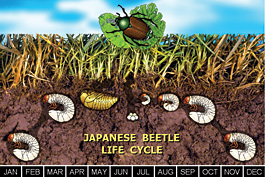 Fertilize once or twice a month through July. Bring indoors in mid-to late September and induce dormancy. Place the amaryllis in a cool, semi-dark place and stop watering. Cut off the foliage when it turns brown. Place in a dry location with a temp of 45º-55°F and allow the bulb to rest for 2 to 3 months. Periodically check the bulbs for signs of new growth. When a bud or foliage appears, place the amaryllis in a warm, bright location and water to start the growth cycle again. 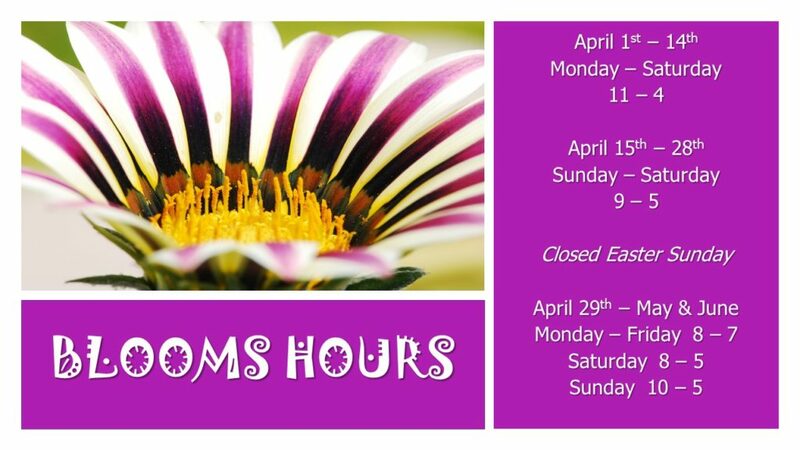 Looking for a Garden Center in another state?